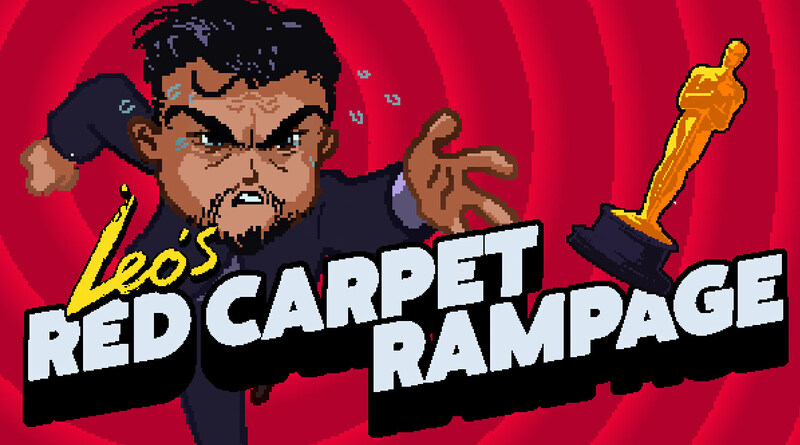 It’s no secret Leo wants that Oscar, and an animation studio called The Line has turned his quest into a hilarious video game! 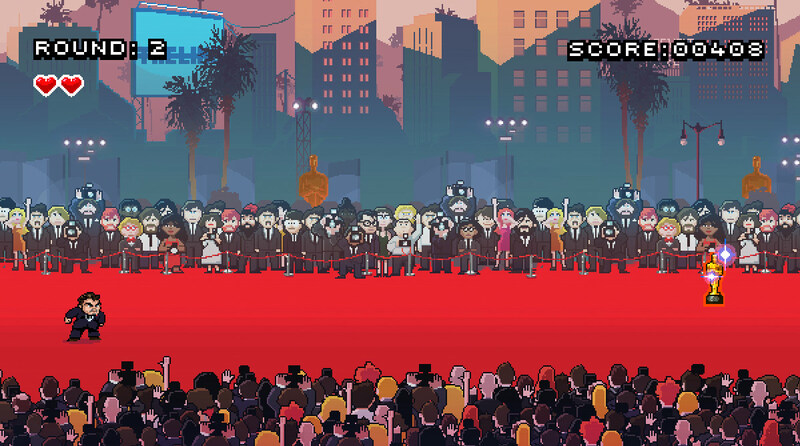 Dodge photographers, pick up SAG Award bonuses, and crawl to your lambo high on quaaludes – this game has it all! I was actually surprised how fun this was to play! Head over here to try it or if you’re too lazy, watch the gameplay video below!